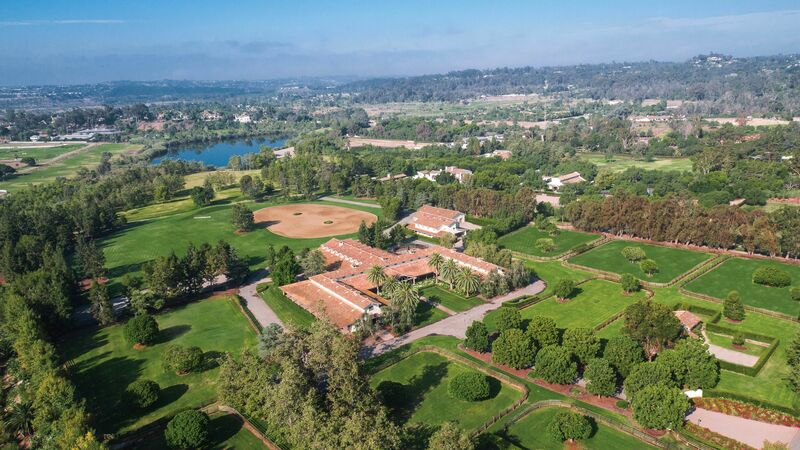 Whether your riding preference is dressage, stadium jumping or western in style, Pacific Sotheby’s International Realty’s Equestrian Division is unmatched in connecting discerning buyers and sellers with exceptional equestrian properties. Our Equestrian Division provides our clients with the professional and experienced direction and specialized marketing strategies needed in the representation of Equestrian Properties, Horse Properties, Commercial Ranches and Farms, and Luxury Estates. Extensive experience selling high-end equestrian estates, horse and country properties, vacant land and commercial facilities. Extraordinary connections in the equine industry locally, nationally and abroad. Specific marketing tools and targeted advertising designed to showcase equestrian properties. Access to the Sotheby's International Realty® network of global affiliates. 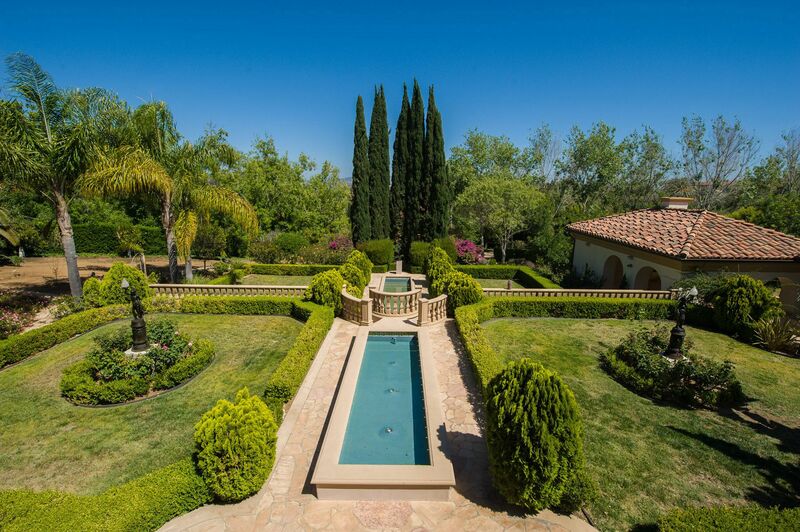 "By combining qualified experts who understand the intricacies of equestrian, farm and ranch properties, with access to uniquely qualified buyers and the unprecedented global representation of the Sotheby’s International Realty brand, we are able to provide our clients and our agents with unrivaled marketing advantages to meet the growing needs of one of the world’s finest Equestrian communities"